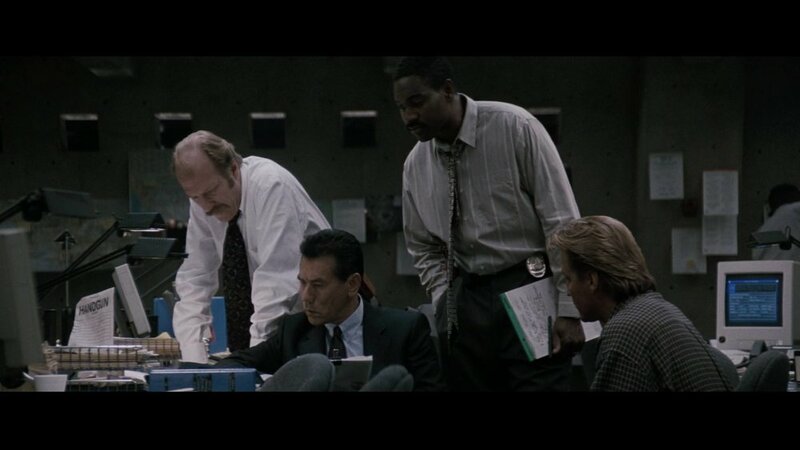 It's the 49th episode of ONE HEAT MINUTE, the podcast examining Michael Mann's 1995 crime epic HEAT minute by minute (48:00-49:00). 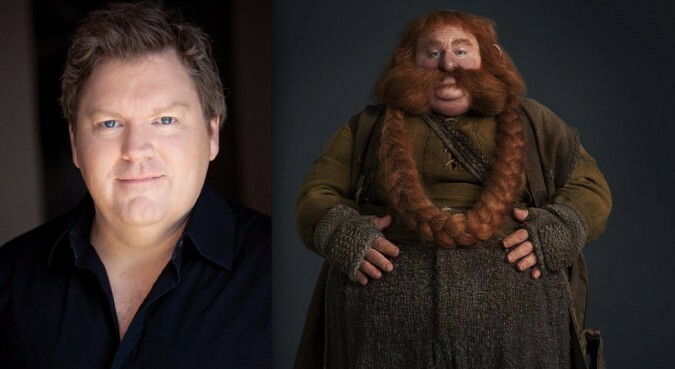 Host Blake Howard is joined by a member of one of cinema and fantasy literature’s most famous heist crews, actor Stephen Hunter, Bombur from The Hobbit Trilogy. Blake and Stephen take some great digressions to talk about acting craft, a mutual obsession with “The Trip” series and finally that a young Ian McKellen could totally play Chris Shiherlis. Stephen's breakthrough screen role was as the Dwarf Bombur in three of Peter Jackson's films The Hobbit: An Unexpected Journey, The Hobbit: The Desolation of Smaug and The Hobbit: The Battle of Five Armies. Before this Stephen worked extensively in New Zealand television before relocating to Australia and landed the role of Sharpie in Network Ten's Logie Award winning drama Love My Way, followed by a leading guest role on Seven Network's All Saints. Stephen's comedic repertoire includes stints on Nickelodean's The GO Show and ABC's Review with Miles Barlow and a lead role on the ABC animated series CJ the DJ as the lovable Si. Stephen feature roles include Aussie Bill in the New Zealand WW1 feature Field Punishment No.1, the Australian/Indian feature, UNindian as well as the Sci-fi, action adventure feature Blue World Order, starring along side Billy Zane, Jack Thompson and Bruce Spence. Stephen's current roles include the feature Killing Ground directed by Damien Power, a series guest role on series two of Janet King as well as a multi ep guest role on Seven Network's Home & Away and the short film MESSiAH opposite David Gulpilil and Chloe Boreham, directed by Damian Walshe-Howling. Most recently Stephen has filmed a guest role for ABC Centre's television series Rosehaven and the WBTV/HBO television series The Leftovers. Go to Stephen's website here.